WE LIST YOUR NAME ON OUR SITE! 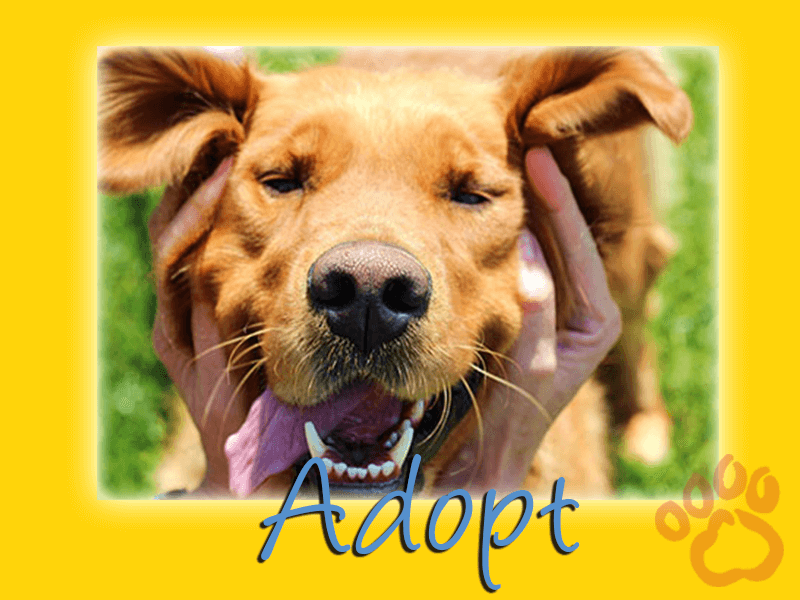 Adopt a rescued golden retriever! 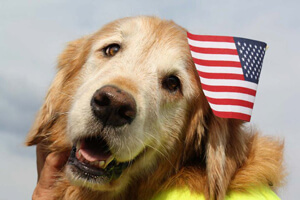 We make a difference one golden retriever at a time. 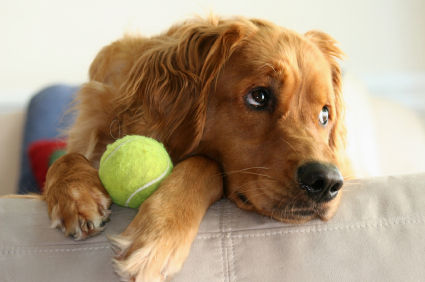 Give a golden retriever dog a loving home. We rescue golden retriever dogs from areas of Ohio, Michigan and in Indiana. Adopt today! 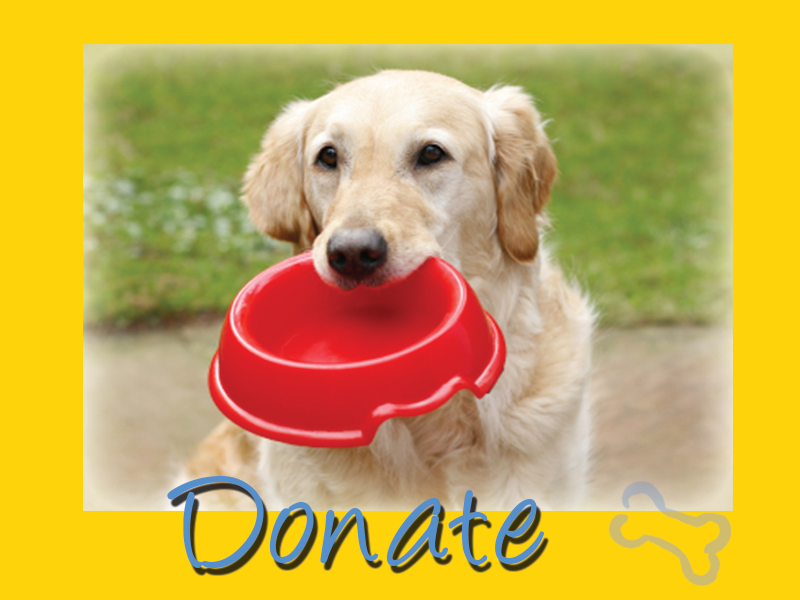 We rely strictly on your donations to make a difference in the lives of so many loving, deserving golden retriever dogs. You can play a major role in helping us survive! 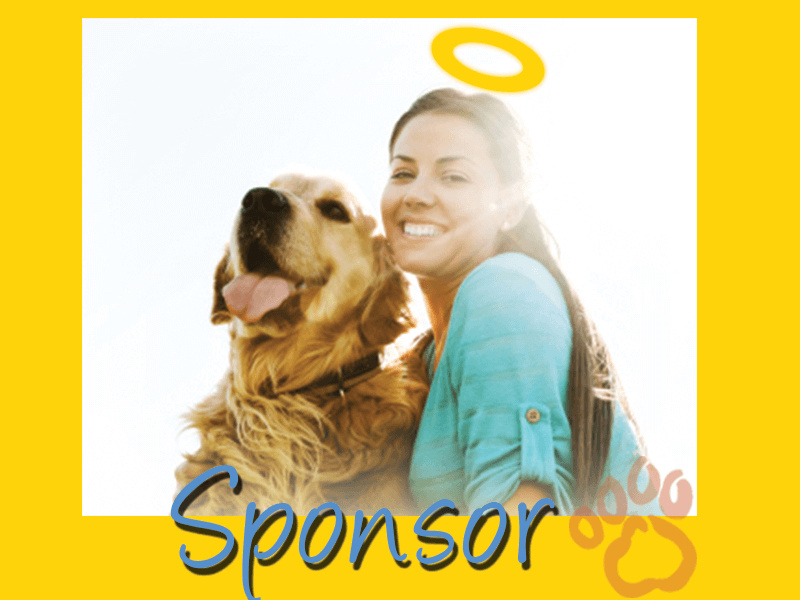 Be a Golden Angel Sponsor or help a golden retriever with extraordinary, critical medical needs. Get all the details and have your name listed next to your sponsored dog. 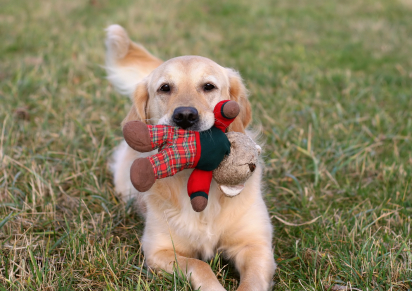 Golden Retriever Rescue Resource - golden retriever dogs for adoption. 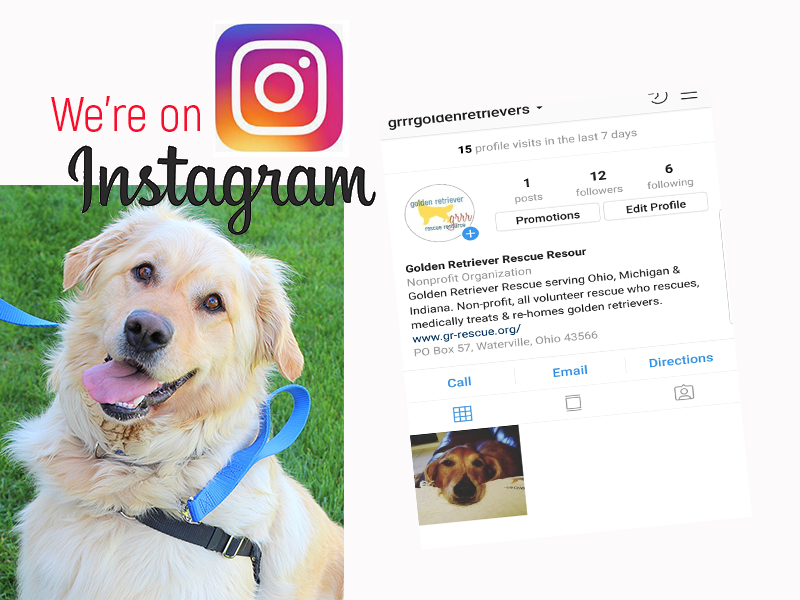 Golden Retriever Rescue Resource, GRRR, Inc. is dedicated to re-homing abandoned strays & unwanted Golden Retrievers and Golden Retriever mixed dogs. We serve all of Northwest Ohio, parts of the Dayton & Columbus areas and in Cincinnati. We also adopt golden retrievers to lower Michigan and most cities within Indiana. We are an all volunteer 501 (c) (3) non-profit golden retriever rescue who relies completely on your donations to help rescue, medically treat and spay / neuter these dogs to be placed in extraordinarily loving homes. 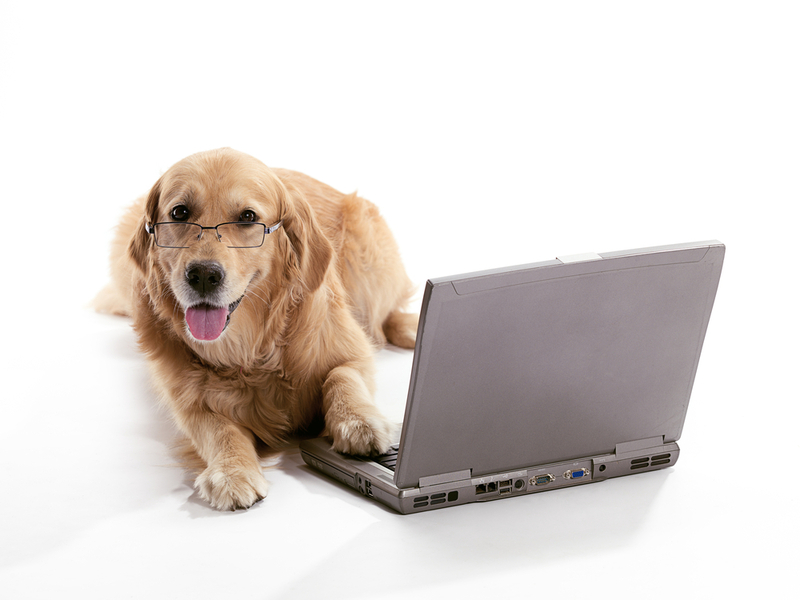 Become a golden retriever foster. prayer of a rescued golden retriever dog. Foster homes are responsible for the care of a foster dog, including feeding, exercising, socializing, grooming, reinforcing basic obedience commands, observing & evaluating general behavior & temperament and of course providing love & security to a golden often at a difficult time in their life. The transitional foster mom plays a very important role in the life of a rescued dog. We need more very special people who will play that supportive role in preparing a dog for their new life. 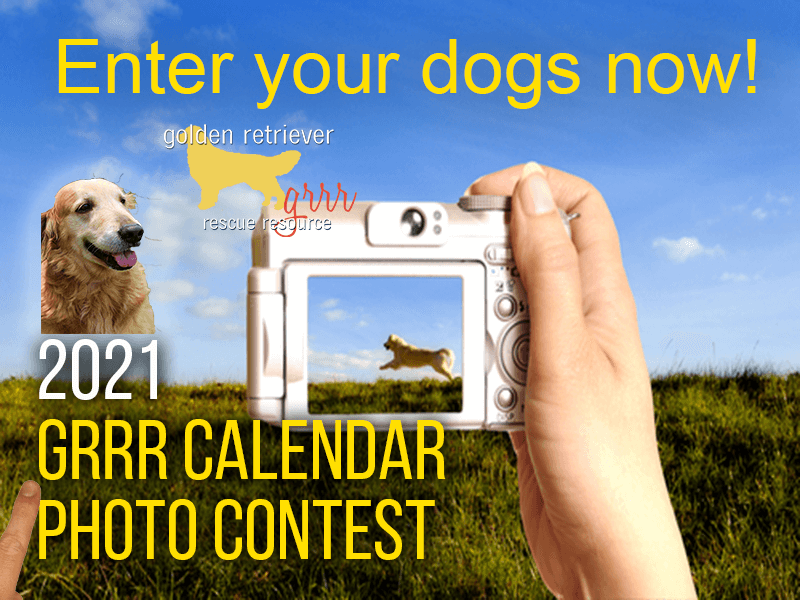 Enter your GRRR golden retriever dogs in our 2020 Golden Retriever Calendar Photo contest, deadline September 25, 2019. 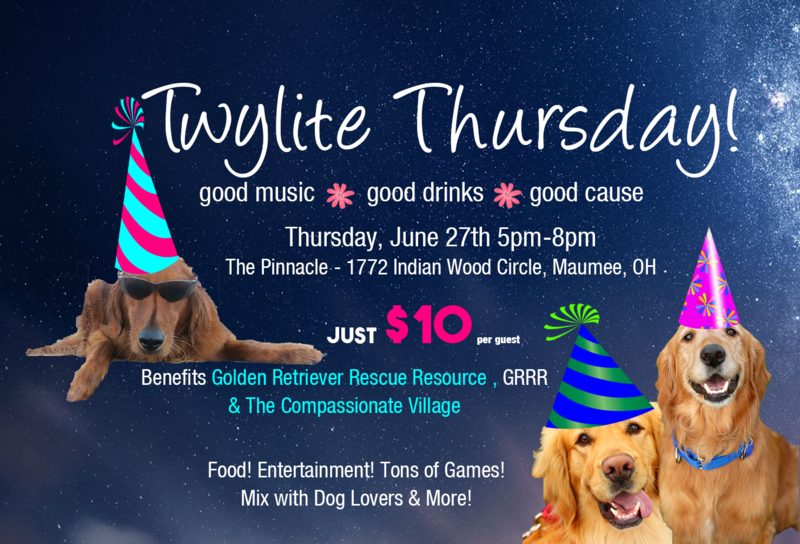 Join us for an evening of mixing, music and fun at Twylite Thursday, benefiting Golden Retriever Rescue Resource and The Compassionate Village. You love us on Facebook, now follow us daily on Instagram for our latest dogs for adoption! 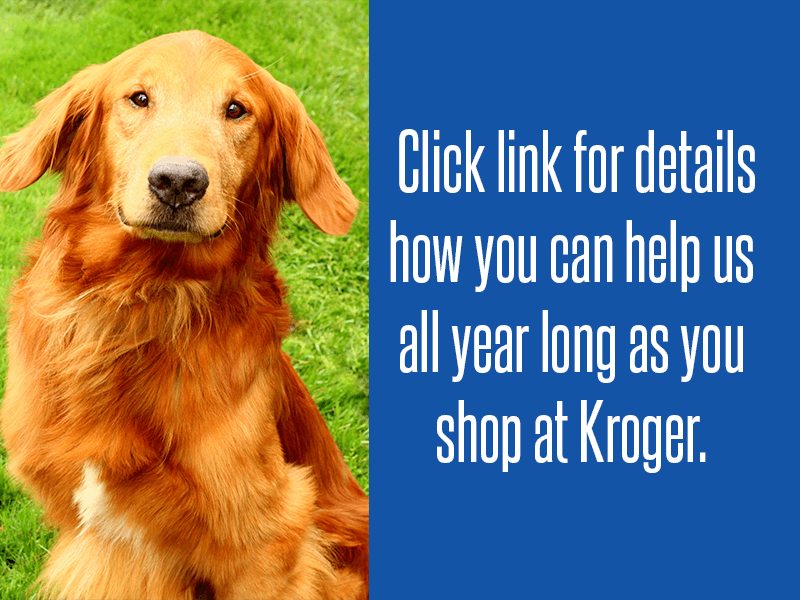 Sign up for Kroger's Community Club Rewards and help us everytime you shop! It costs you nothing and greatly helps our medical expenses. 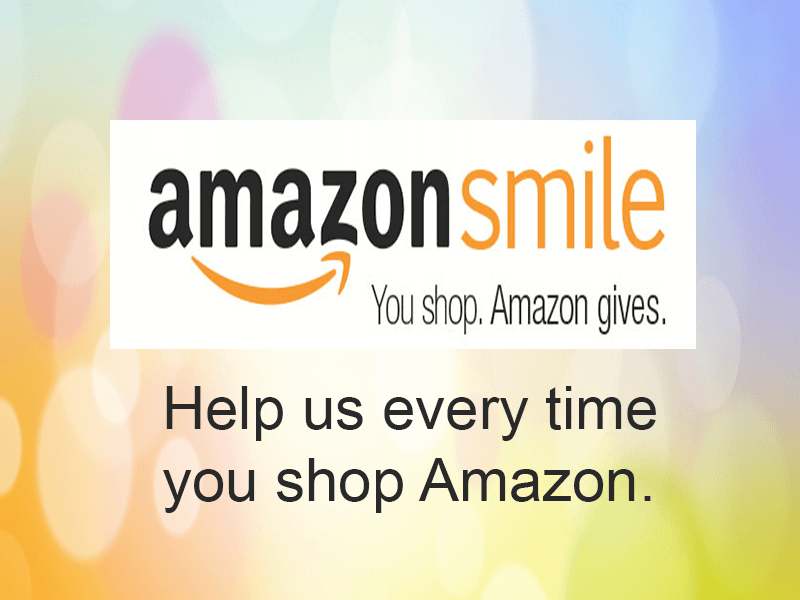 When you shop Amazon, use this link. Amazon gives a percentage back to GRRR on every purchase made!